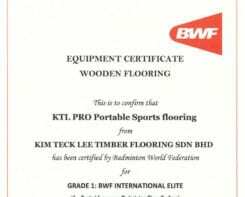 KTL was originally set up in 1966 as a sawmilling business and began exporting sawn timber in 1975. 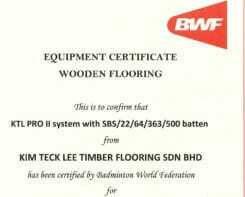 However, with changing needs from international customers and with the experience built up in the timber industry, KTL started diversifying their business particularly in the downstream activities. 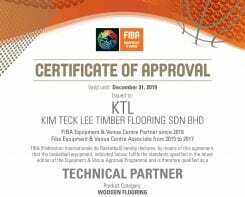 KTL then ventured into timber mouldings in 1979 and started manufacturing lam parquet, initially for the local market and later for export to Europe. 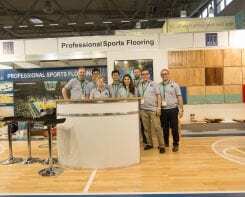 In mid-eighties, they expanded their operations to include finger-jointing and lamination of wood, creating a wide range of flooring products. 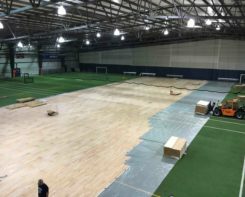 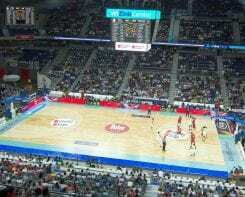 It was only a matter of time before the company moved into creating prefinished solid wood flooring anddeveloped the KTL SPORTS FLOOR system, which now forms its core business. 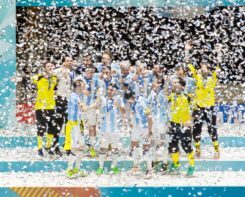 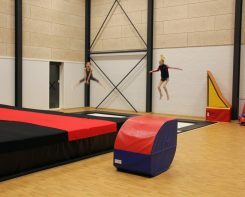 Today KTL is among the market leaders within innovative sports floor solutions, including a wide range of easy-to-lay portable floor systems. 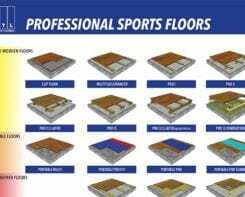 Besides that, KTL offers several subfloor systems for other types of floor coverings. 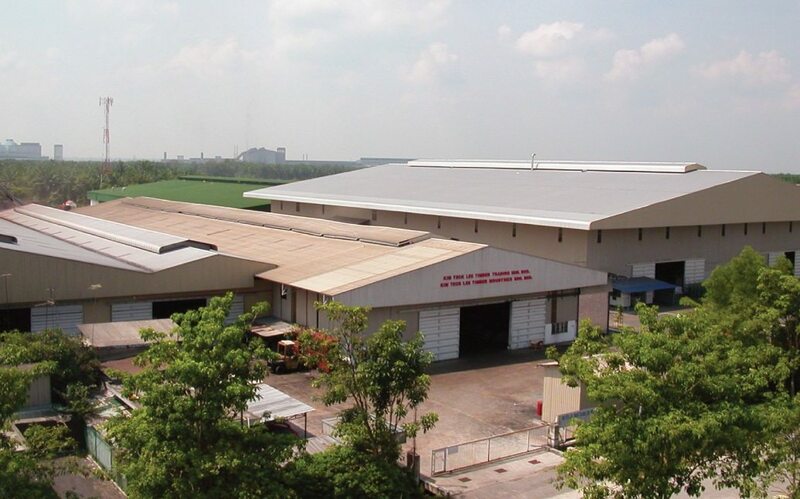 The company is well known for its high-quality products and its ability to offer customized solutions that matches local climatic conditions all over the world.